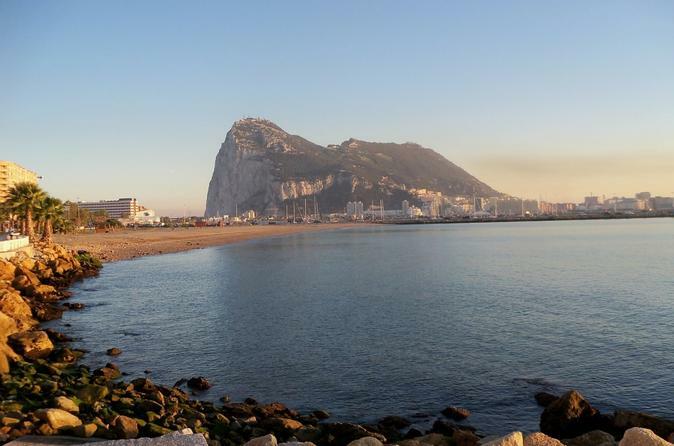 Explore Gibraltar on this private, 8-hour family-friendly tour. Visit the nature reserve, St. Michael's cave, the Europa point, the Mosque, the Great Siege Tunnels, the Moorish castle and the monkeys, even stroll along it's streets and do shopping. 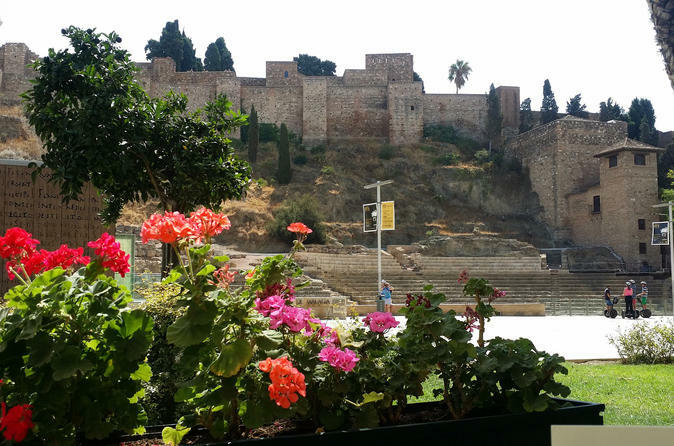 Discover Malaga, the coastal city noted for its museums such as Museo Thyssen, Museo Pompidou, Museo Picasso, and Museo Pedro de Mena. Its history is reflected through its streets, buildings, cathedral, Citadel, and Roman theater. Not to mention its very own Picasso route which includes Picasso's birthplace and the church where he was baptized. 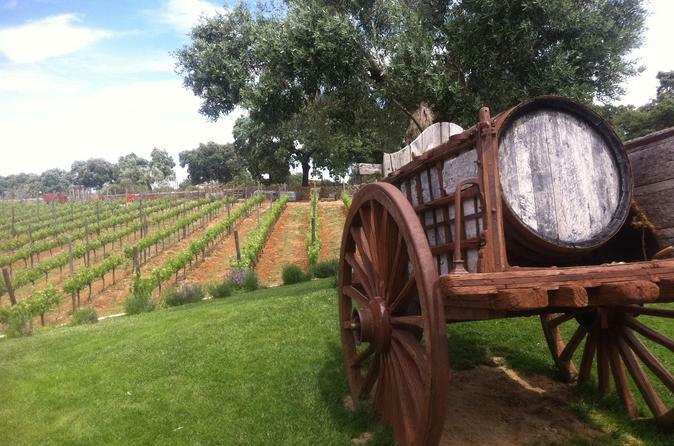 This Private Guided Tour is the ultimate way to discover the stunning Ronda Valley, inhabited since the prehistory and known for the quality of her wines since roman times. 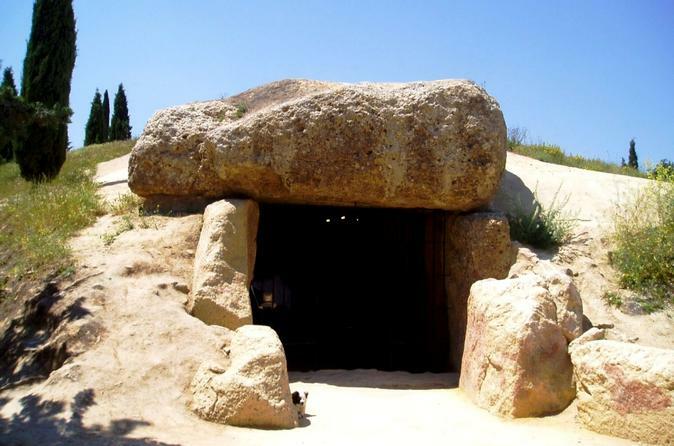 In this tour you will get off the tourist trails of the coast and explore Malaga’s countryside. You will visit two small wineries, and guided by the owner, you will learn how the different varieties are cultivated and the processes involved in the wine elaboration. 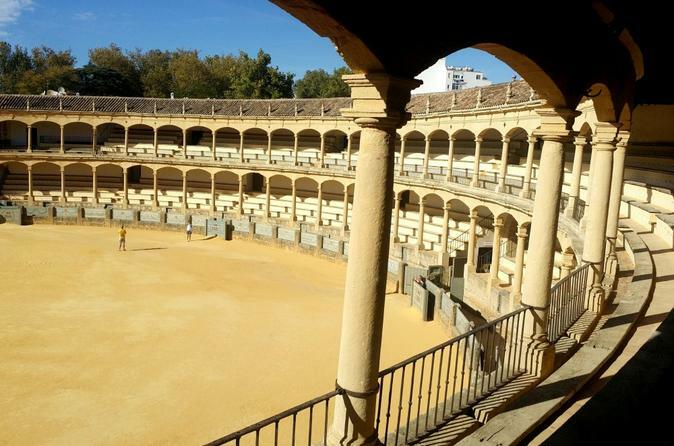 There will be time to visit the old town of Ronda and do some sightseeing, including it’s impressive bridge and the oldest bullfighting arena of Spain. 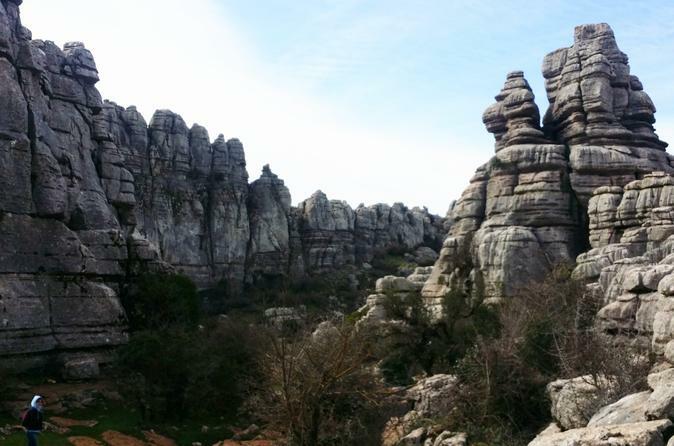 Half day tour in Antequera. 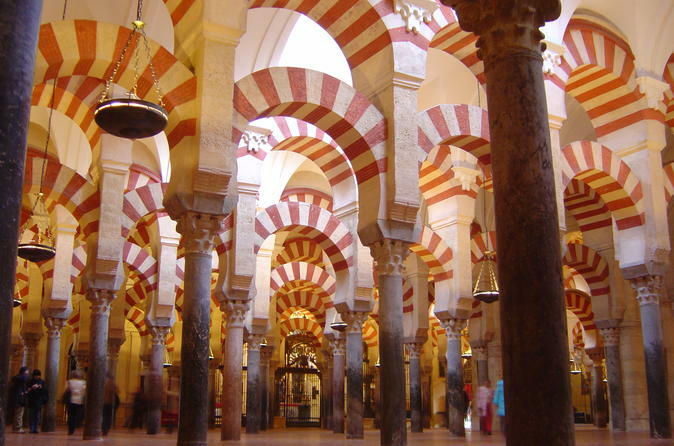 Discover this magnificent and historical city with lots of religious monuments. Visit the citadel, the Roman baths, the dolmens and the collegiate. 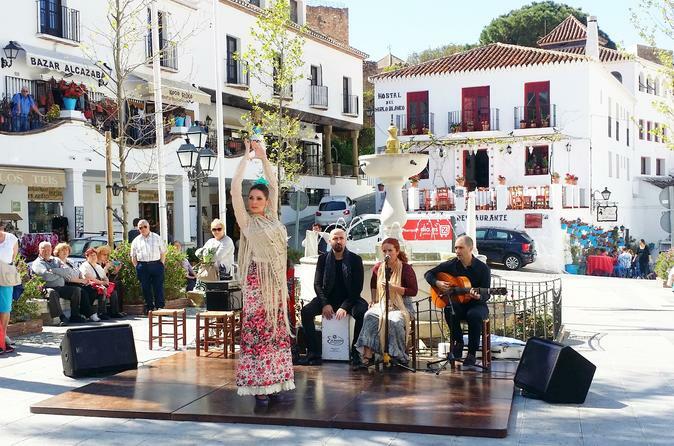 Uncover Marbella's storied history and its unique charm during this private, half-day tour of the Andalusian city's Old Town. See vestiges of the town's Moorish and Castilian heritage, and learn about their history from an accredited guide. Stop by landmarks like the Orange Square, the Incarnation Church with its hermitages and chapels, Mar Avenue, the promenade, and Alameda park. 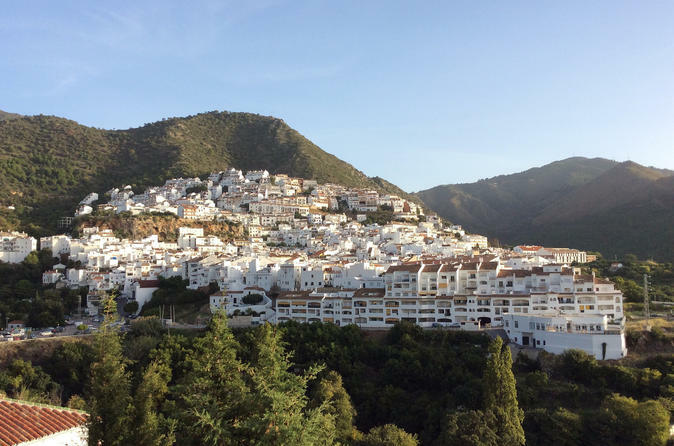 Receive undivided attention from your private guide as you learn about what life was–and is–like in this seaside Spanish town. Ever wondered how to create those smoky eyes? Impress your friends and look great with the guidance from an industry professional. The make up artists will make sure you and your party feel relaxed and well looked after. 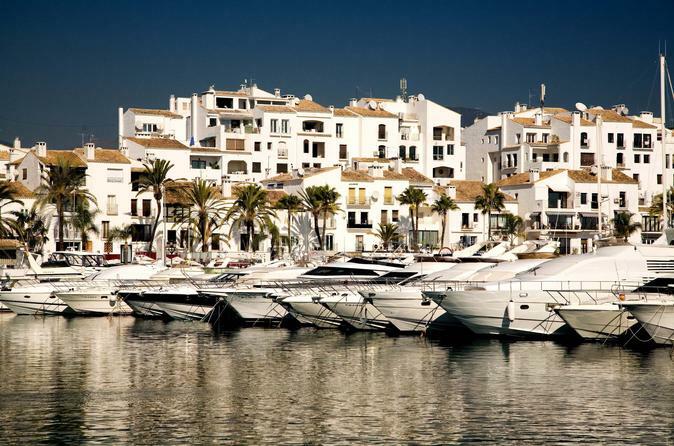 Enjoy this completely personalized private 4-hour tour of Marbella and Puerto Banús and explore the most iconic monuments and sights. Get to know these areas with your own private official tour guide and private vehicle with chauffeur. The visited sites of this tour can be fully customized to meet your needs. 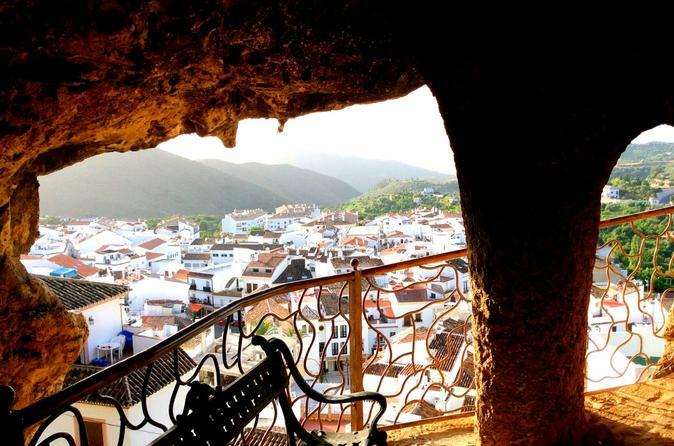 On this 10-hour private day tour from Marbella, you will explore Córdoba, a UNESCO World Heritage Site and home and one of the world's architectural wonders. Enjoy a traditional meal at a local restaurant, where you will be able to taste the many famous foods and wines from this region (at your own expense). 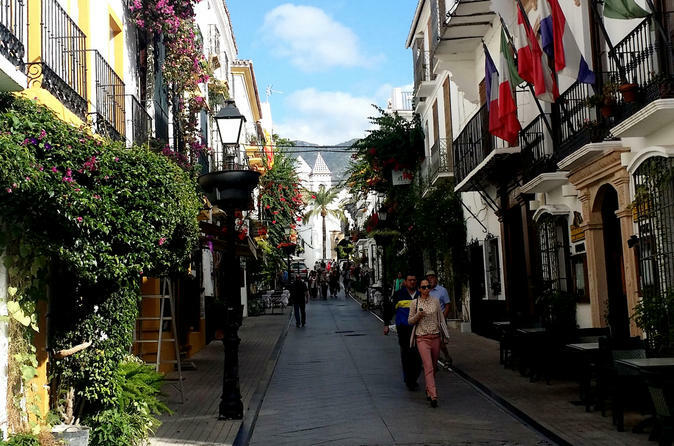 Learn about Córdoba's history, soak up the atmosphere and explore one of the world's architectural wonders at a leisurely pace with your expert guide. 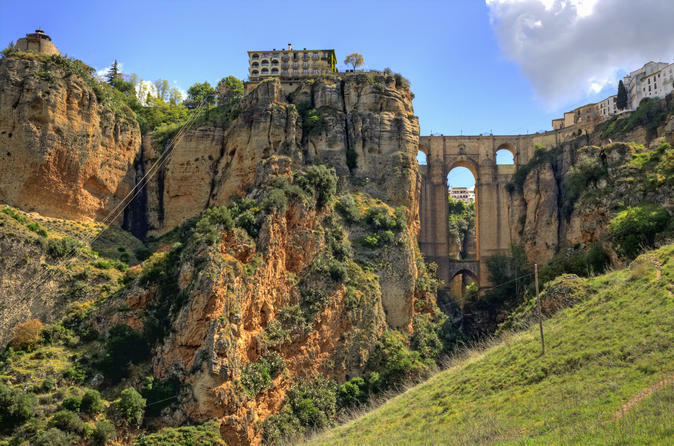 Discover the beauty of Ronda on this private full-day tour from Marbella. Enjoy this personalized tour with a local guide and private vehicle with chauffeur. See Puerto Banus or Malaga and explore the city’s most iconic monuments and sights, like the Arab baths, old Town Hall, and one of Spain’s oldest bullfighting rings. Customize the tour to meet your needs. 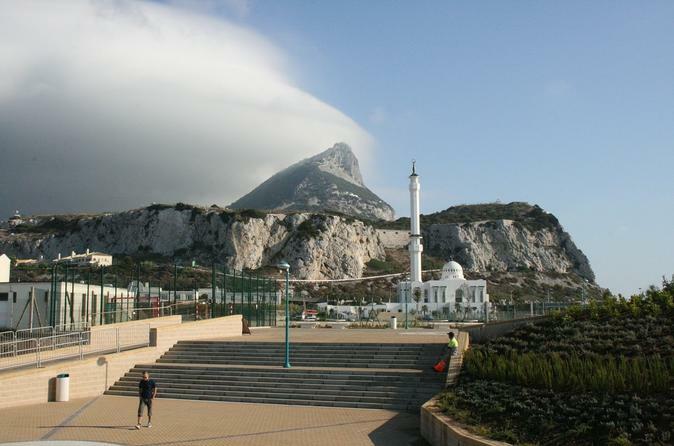 Private half day tour in Gibraltar visiting its Nature Reserve: Saint Michael's cave, the European point, the Moorish castle, etc and also free time to do shopping. We end up strolling along its promenade. 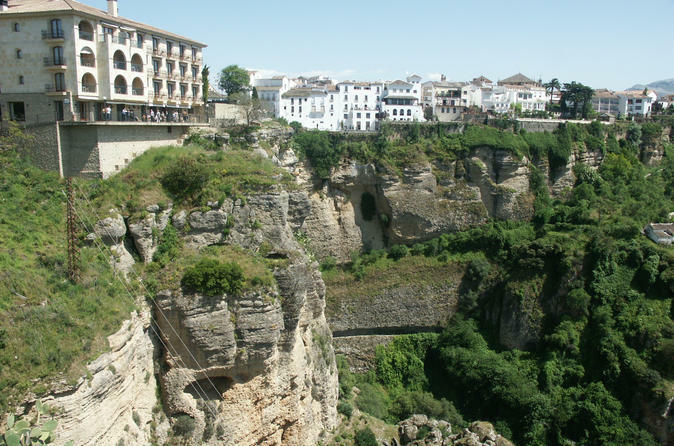 Half day tour in Ronda, the romantic city: land of bandits and poets. Very famous people have surrendered to its beauty, visiting regularly. Visit its Tauromachy museum, its bullring, its gorge and bridge, its Arab baths, etc. 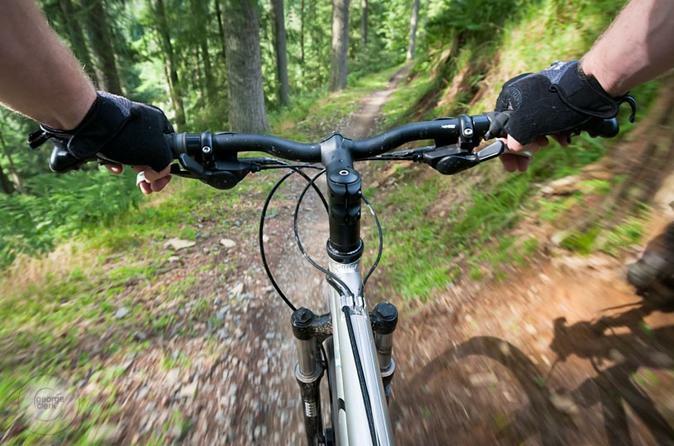 Rent a mountain bike to discover Benahavís and Marbella area. 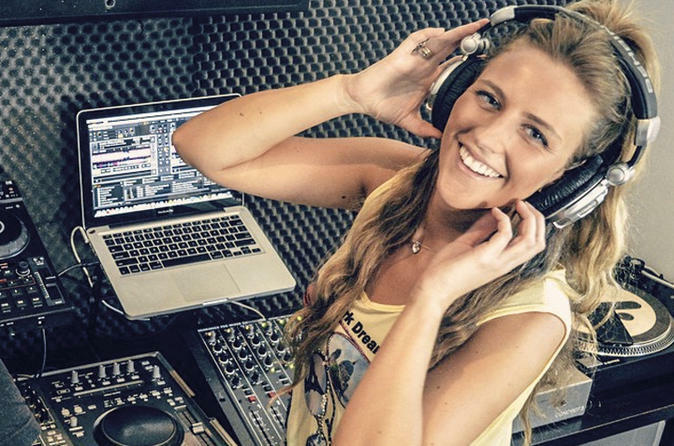 This is a course for beginners that would like to learn the art of DJ. The course requires no previous experience, just a burning desire to learn and a passion for music.